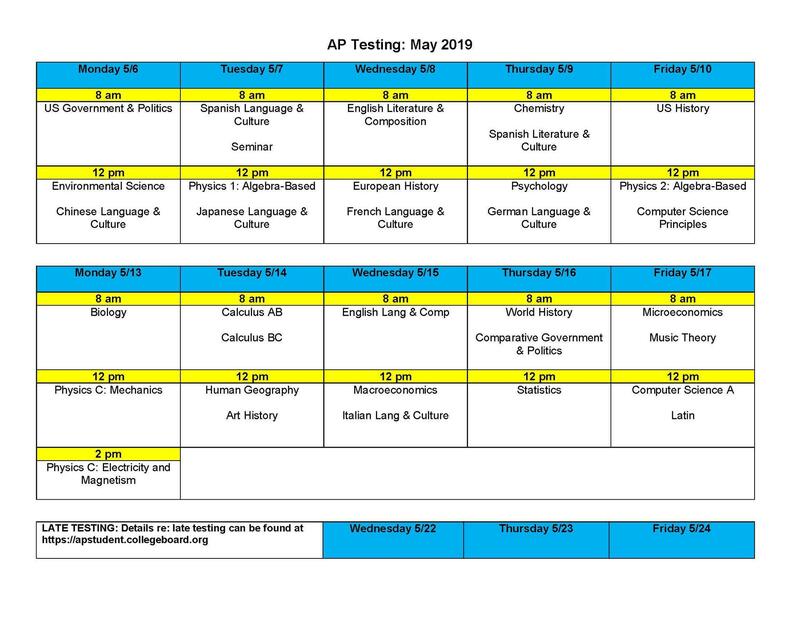 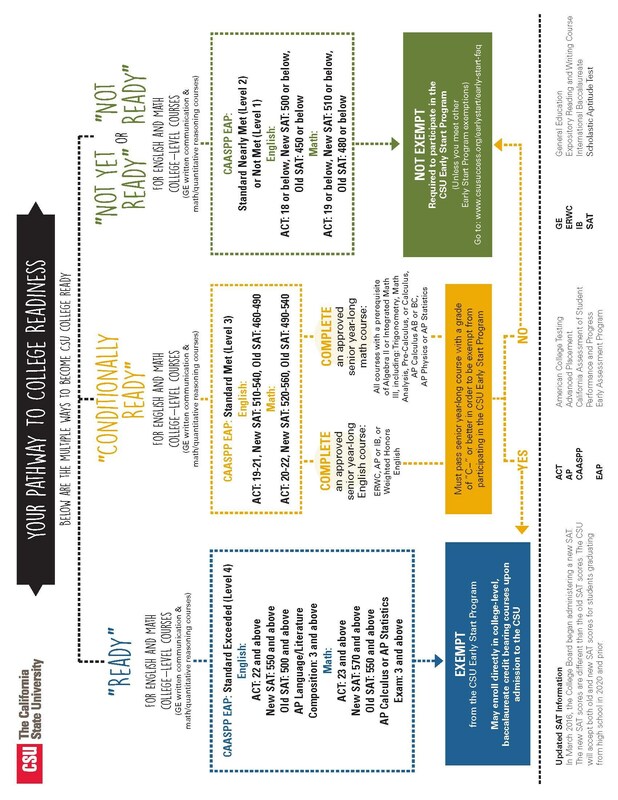 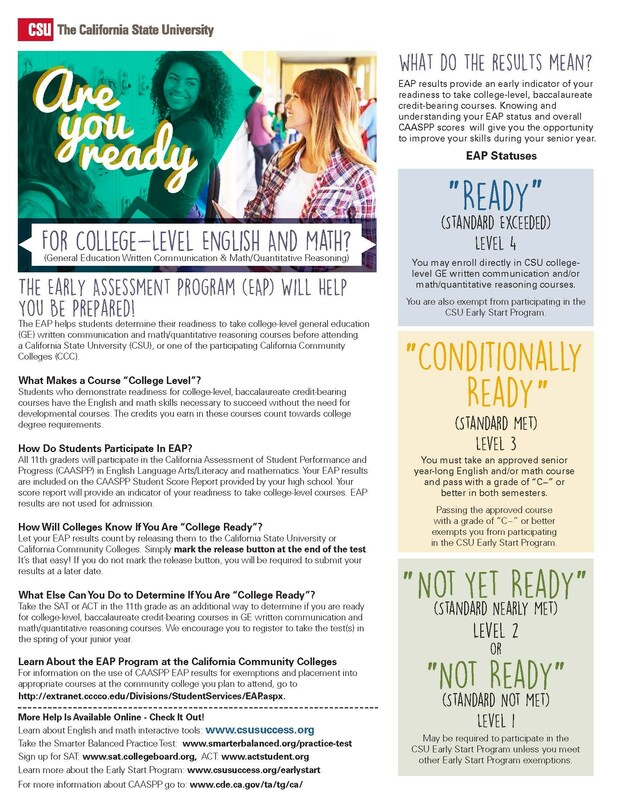 Click the images below to enlarge the AP testing calendar. 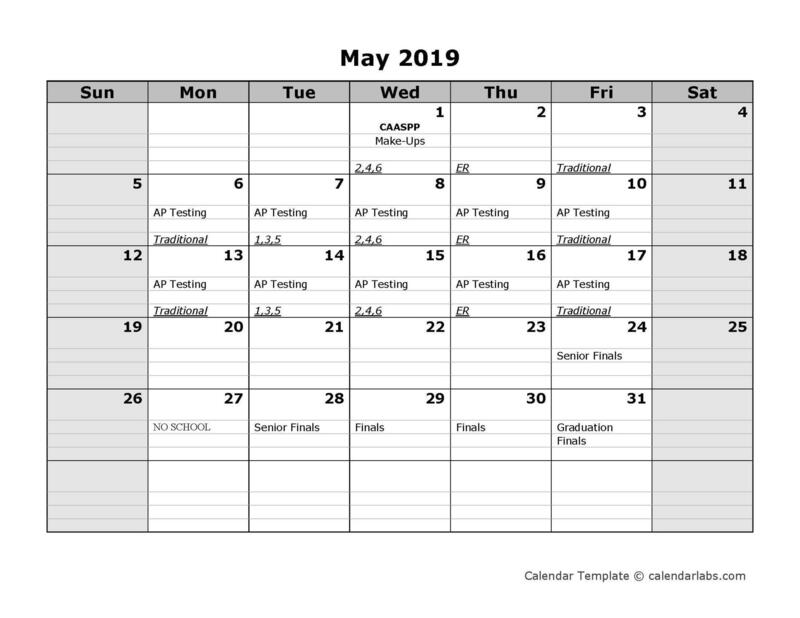 The AP Exam Order From and AP Exam Calendar can be found in PDF Form on the right side of this page directly below the blue navigation box. 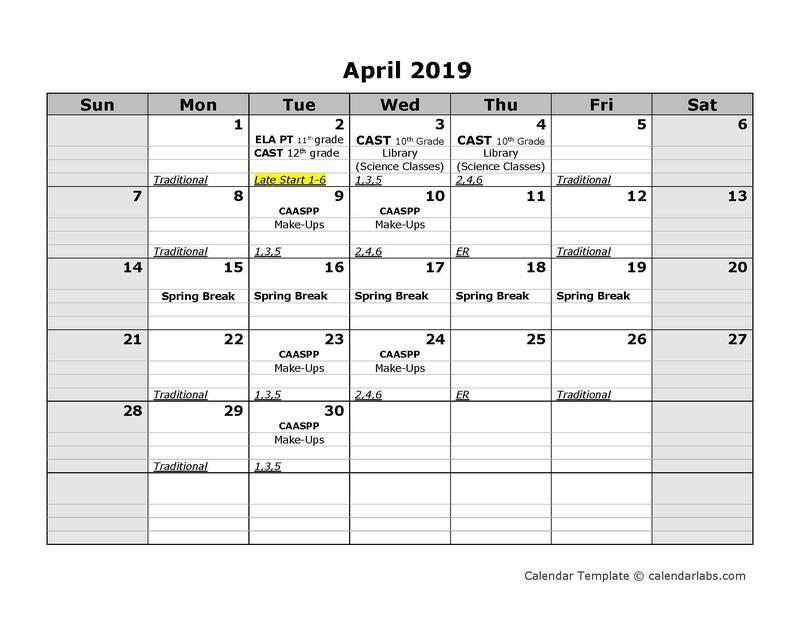 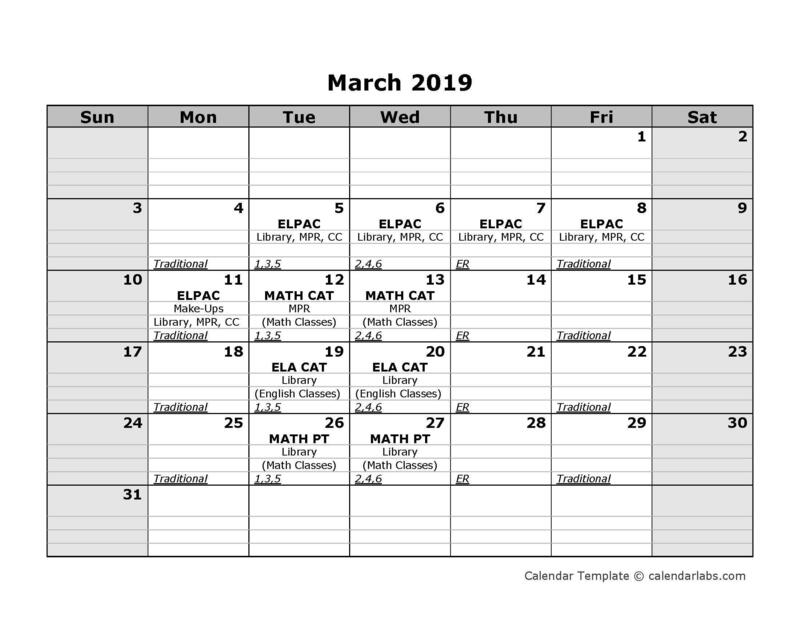 Click the images below to enlarge the CAASPP / CAST testing calendar.